After a series of stories centered around Apple’s plan to reduce dependency on its suppler to integrate tighter control on its software and hardware, Dialog appears to be the next in line. The latest report claims that Apple is sourcing fewer orders from the manufacturer for its main power management chips (PMICs), which can only mean that some of the hardware is going to be made in-house. According to the latest report from Reuters, Apple is sourcing fewer orders from Dialog than it originally planned As a result, revenues will see a slump at Dialog’s end by around 5 percent, but the report claims that the manufacturer is still going to witness revenues grow year-on-year. This might mean that while Apple will slowly be shifting to manufacturing its own in-house power management solutions for the upcoming iPhone lineup, Dialog will still be commanding a bigger percentage of those shipments. Dialog’s stock has lost more than half of its value over the past year on investor concerns that Apple is working on its own battery-saving chips for iPhones. In our previous report, we stated that possibly 5-10 percent of Apple’s iPhone shipments will feature power management chips made by Apple, while the rest is going to be handled by Dialog. Apple is slowly shifting away from suppliers, with Imagination Technologies being the first victim to this move. 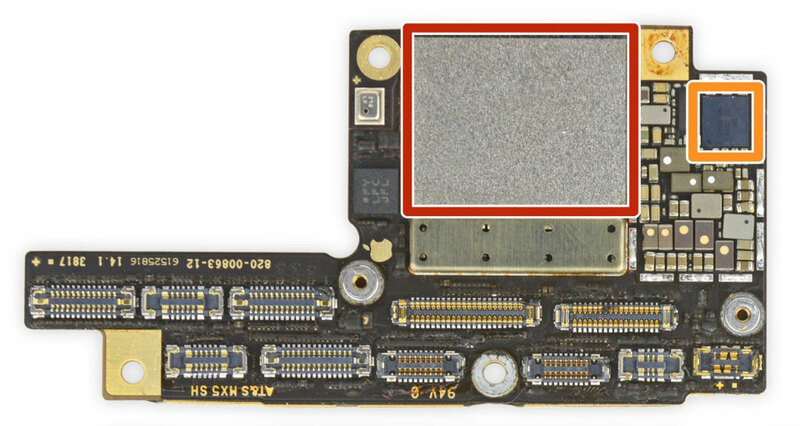 Still, there are some components that Apple cannot manufacturer itself, like OLED screens for example. For those, it will have to rely on the likes of Samsung, LG Display and BOE but for the rest of them, Apple seems to have a habit of severing partnerships. Do you believe this is the right move to pull off? Tell us down in the comments.